With over 340 square metres (3,700 square feet) of versatile, sophisticated venue space, the Listel Hotel provides a splendid setting for your next meeting or group event here in Vancouver. Host a theatre-style conference in our light-filled Impressionist Gallery venue, or a cocktail reception in the Sculpture Gallery, which can be broken out into two smaller venues for more intimate gatherings. Venues feature large soundproof windows with blackout drapes, independently controlled heating and air conditioning, and variable overhead lighting, as well as a full range of audiovisual facilities. Enhance proceedings with delicious catering, courtesy of Forage, our on-site restaurant. 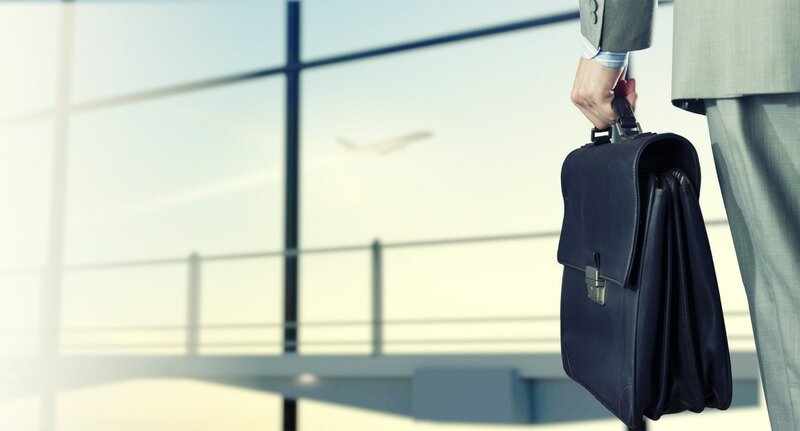 Ask us about our special Corporate Programs, which are devised with the modern business traveller in mind. From start to finish, our experienced event team is at your side to assist in the planning process. We’ve thought of every detail, so that you can focus on hosting a successful event. Make use of modern audiovisual facilities in your venue, and take advantage of affordable packages like the Perfect Little Meeting Package which help you achieve your goals without exceeding your budget. Our Executive Chef and his team will work with you to create a menu that perfectly accentuates your gathering, from energizing breakfast selections to multi-course dinner banquets. Explore our menus below, and contact Mareike Reisenauer, Forage Catering Manager, to begin discussing your opportunities. ​Let us bring our fine food, award-winning wine list, and enthusiastic service to your office, home, backyard, or favourite venue. ​In addition to great food, we provide an expert serving staff, ready to assist you with everything from original décor and flower arrangements to venue choice, entertainment, and full bar service. For more information or to book your next event please contact: Brandon Harris, Forage Off-site Catering Manager. The Listel Hotel is a preferred address for business, government, and association travellers. We’re located a short walk from the financial core, the Vancouver business district, and the Vancouver Convention Centre. We’re also just steps away from the popular shopping and dining of Robson Street. Our Corporate Programs allow guests to experience all comfort and elegance we have to offer, at an excellent value. Our Director of Sales, Kathleen McWilliam, will be happy to tailor a personalized plan to meet your requirements. Motivate, excite and create good things in the workplace. Download our Team building Options! ​*For additional benefits and information, please contact: Director of Sales, Kathleen McWilliam via email or at (604) 661-1422. We look forward to discussing your corporate travel needs personally with you.